“I don’t have a political machine. I don’t come from money. 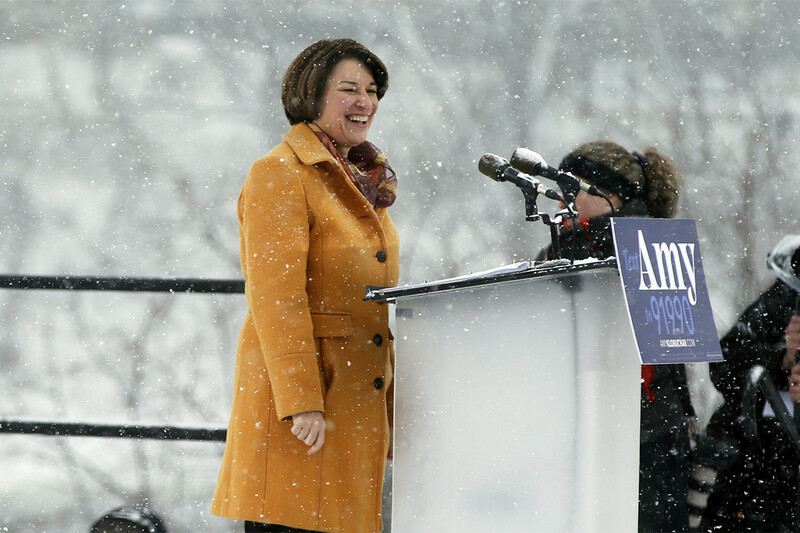 But what I do have is this: I have grit,” Sen. Amy Klobuchar said Sunday.